Solarcentury has been recognised for its work in Eritrea by solar power publisher in the category of International Storage Project of the Year. 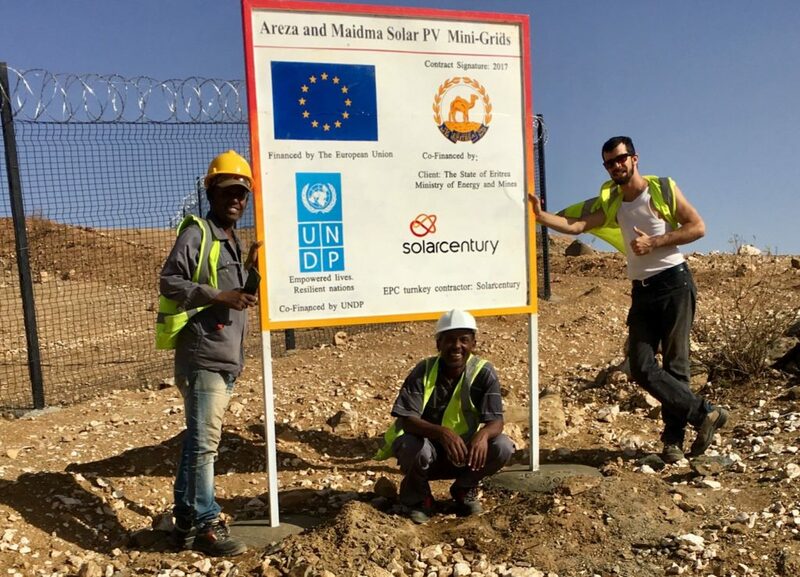 Solarcentury has been nominated for a Solar Power Portal award for its work on two community hybrid mini grid developments in Eritrea, Africa. The EU-funded projects in the communities of Areza and Maidma are part of an initiative to bring sustainable energy sources to remote parts of East Africa that currently rely on small and often unpredictable diesel generators. 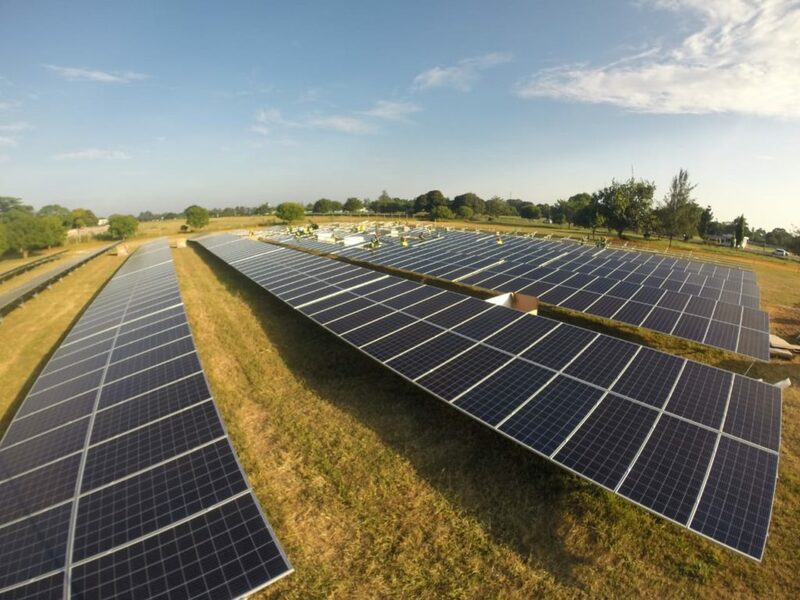 Solarcentury is one of six companies competing in the category of International Storage Project of the Year. 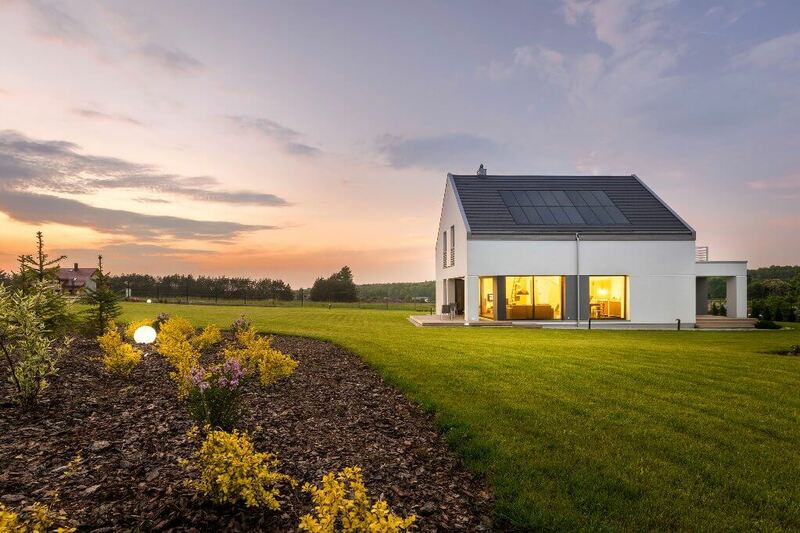 A total of 67 entries across 15 categories will be celebrated for their work in the solar sector at an award ceremony hosted by TV personality George Clarke in October. Solarcentury was selected to design and build the mini grids last year and they are currently reaching completion. Some 40,000 homes and businesses will benefit from the new grids. Daniel Davies, General Manager of Africa for Solarcentury, said: “We’re pleased to be shortlisted for this award. The use of solar plus storage is undoubtedly the way to bring power to the many millions without power in many developing economies. Other nominees in the International Storage Project of the Year category include Narada for its Wuxi Singapore Industrial Park Smart Distribution Grid; SMA for St. Eustatius Hybrid System; Fluence for its Arizona Public Service and Stortera for its Emergency Energy Storage Units for Kera Charity in Sri Lanka.